Molly grew up on a farm in Northwest Iowa and earned a degree in Business Administration from Northwestern College in Orange City, IA. She has enjoyed different careers within the business world but has found Prairie Plans to be a wonderful fit, both professionally as well as for her family. 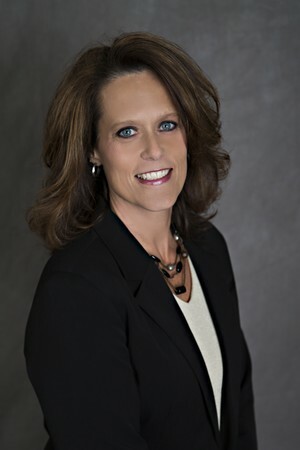 Originally, Molly started working for Investment Centers of America in 1997 and later rejoined Prairie Plans in 2013. She has enjoyed reconnecting with the clients and seeing their friendly faces once again. As Marketing Assistant, Molly does much of the behind-the-scenes work. Some of her responsibilities include coordinating advertising, organizing seminars and client events, as well as providing clients with timely emails and newsletters to keep them current with Prairie Plans and all that we have to offer. In addition to Marketing, Molly serves as Service Administrator for company retirement plans and Insurance Account Specialist for life insurance. Molly, along with her husband, Darrin, lives in Springfield with their two boys.